A comprehensive solution for school management or full school operation. Bring your charter, private, or corporate school concept to life with Mosaica. School turnarounds through positive, sustainable change. Transform your school with Paragon, Mosaica’s proprietary curriculum. 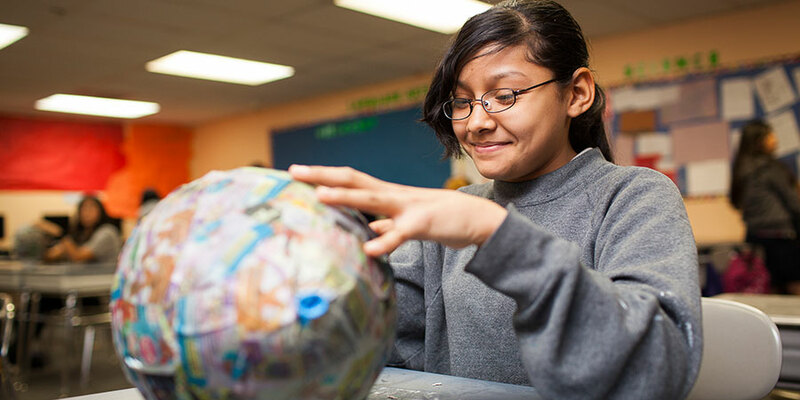 Mosaica Online offers a rigorous, hands-on K-12 learning experience. Customizable teacher and administrator development programs.